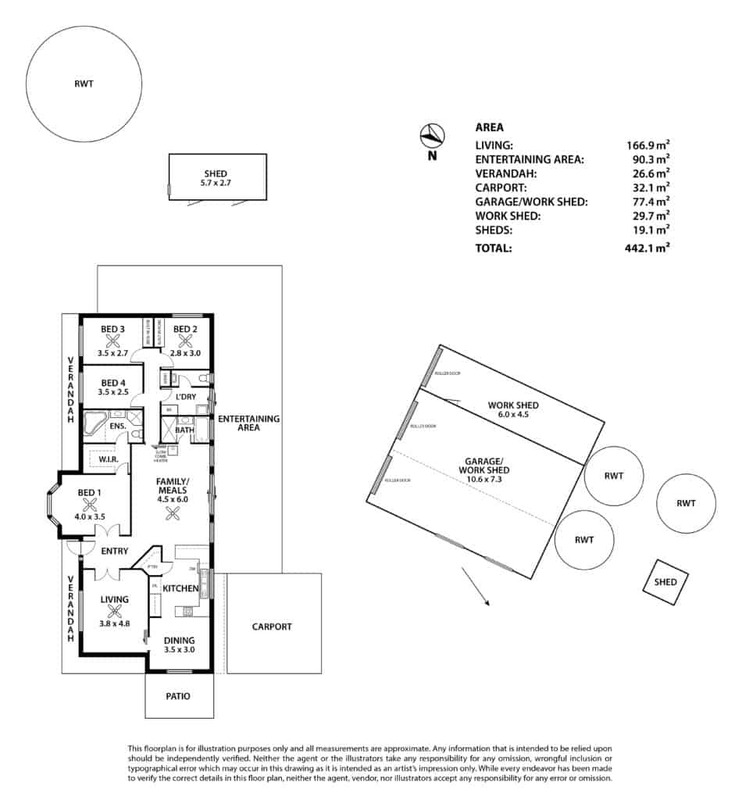 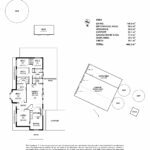 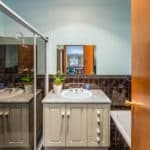 Enjoy space, privacy and your entertainer’s dream! 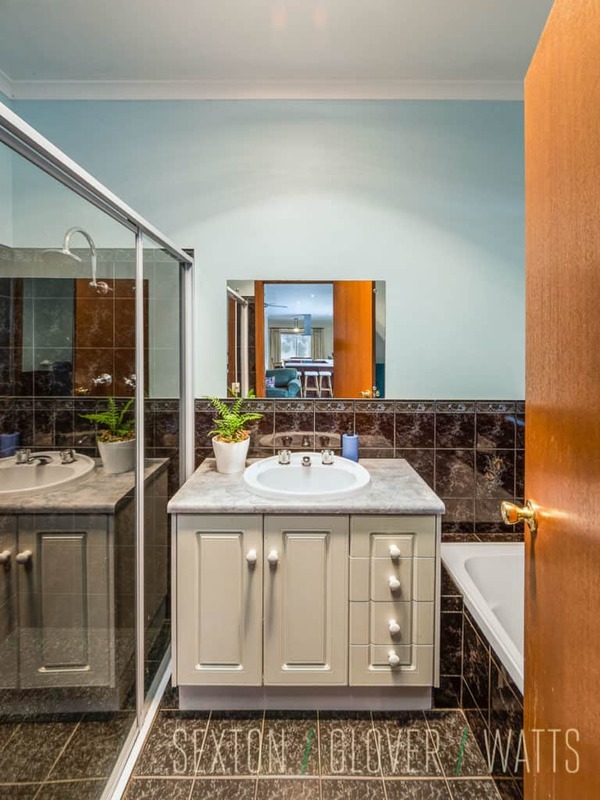 Watch the seasons change whilst relaxing in the peace & tranquillity on offer here. 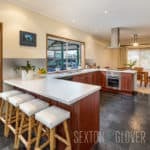 The well-appointed home comprises large family room overseen by modern kitchen leading into the dining area plus a 2nd living area benefits from the elevated views. 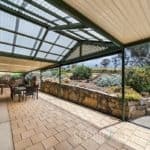 Outdoors you will find the huge undercover area enclosed with beautiful stonework that makes entertaining simple and fun all year round. 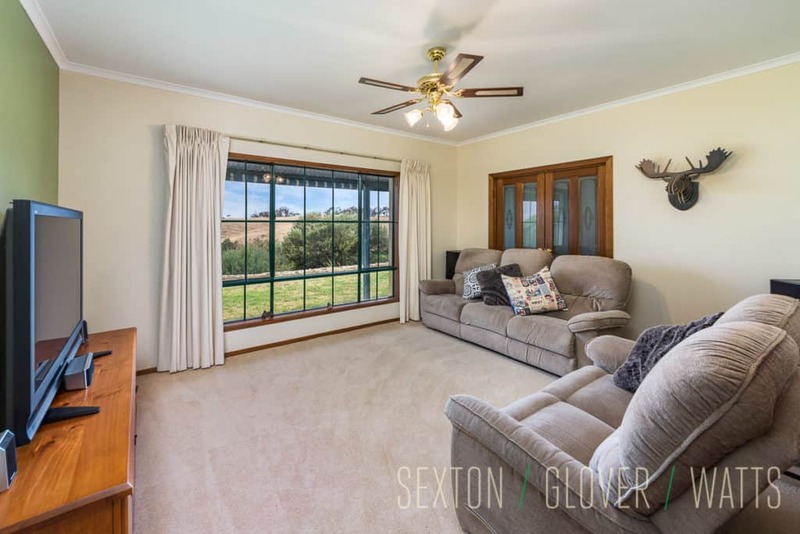 With 4 bedrooms and 2 bathrooms this delightful home is ready for you to move straight into, sit back, relax & enjoy! 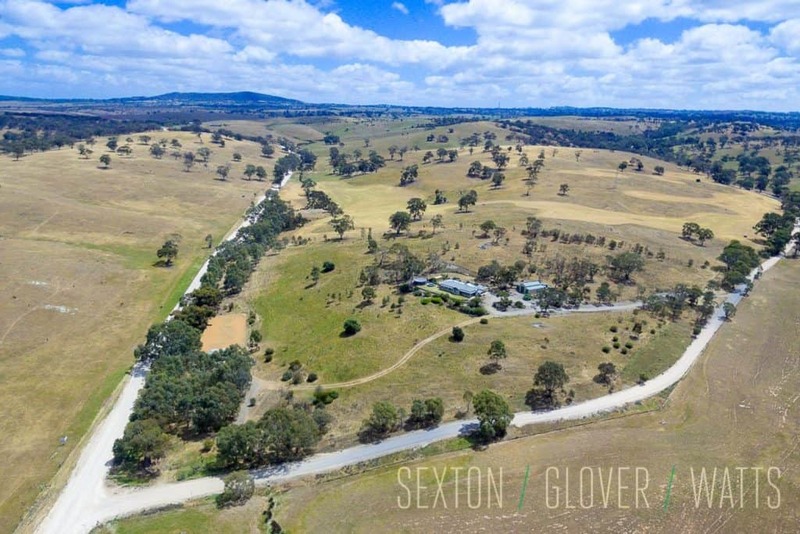 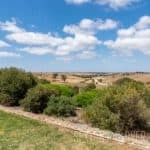 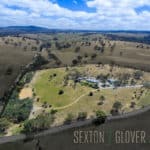 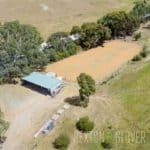 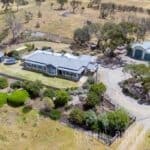 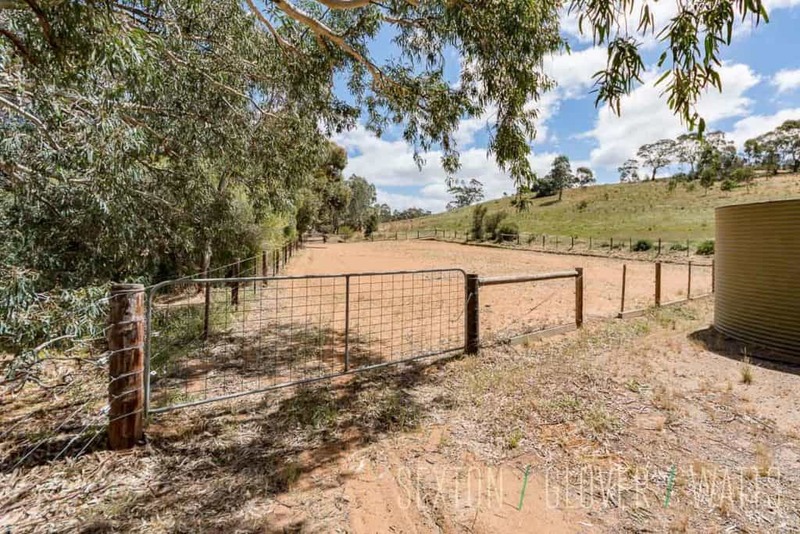 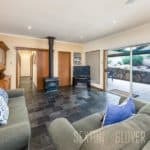 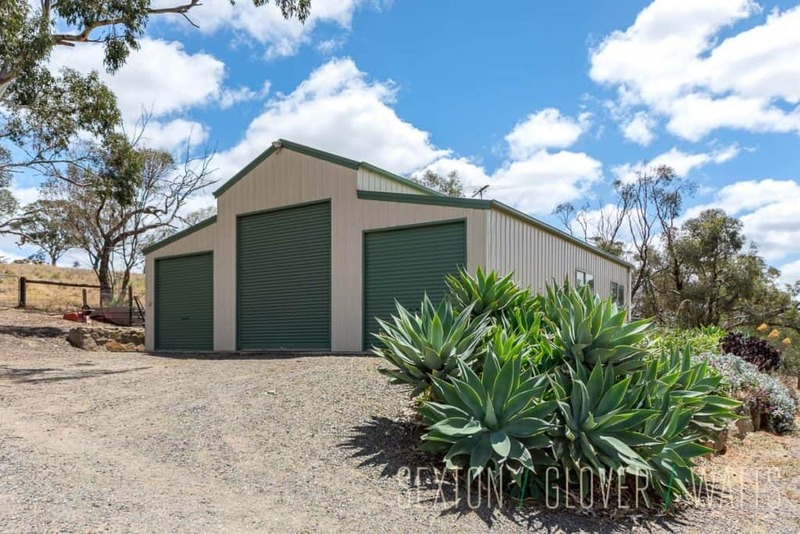 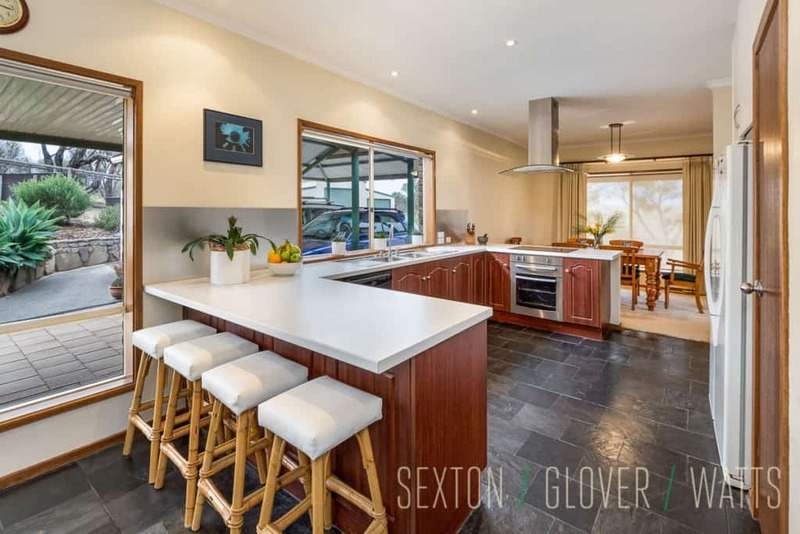 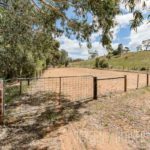 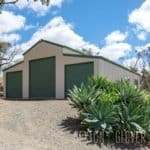 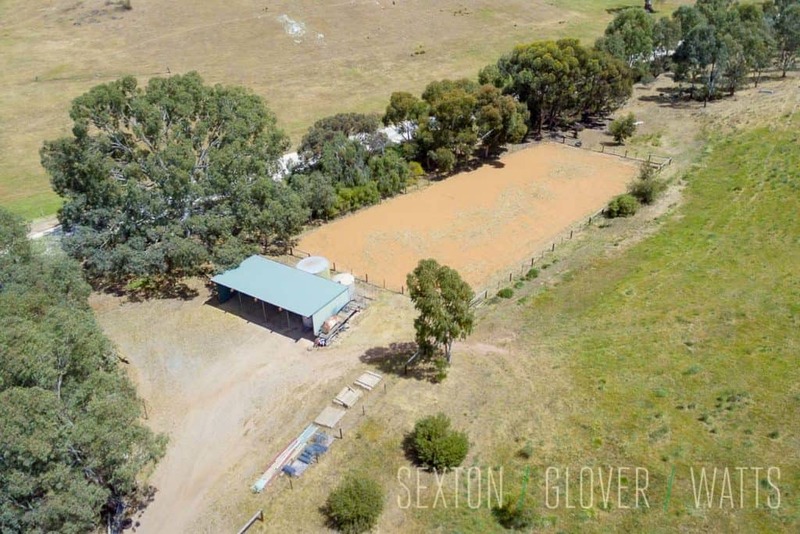 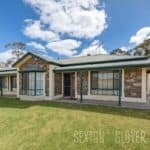 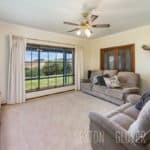 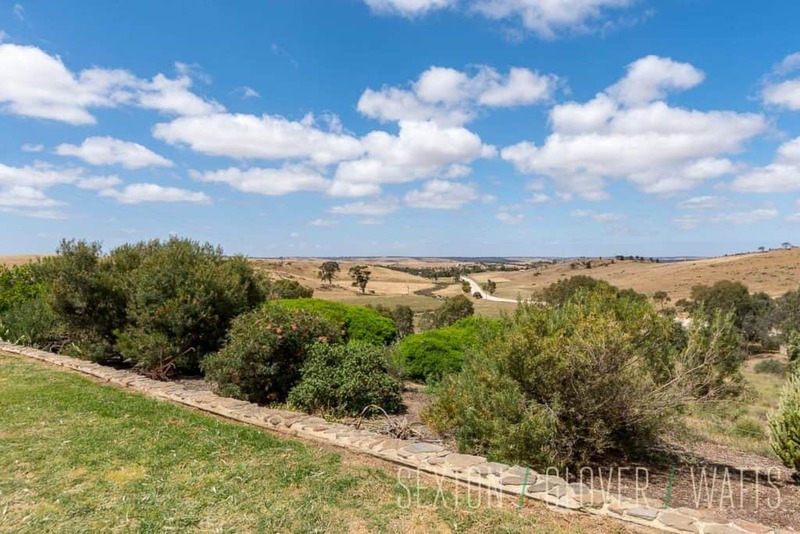 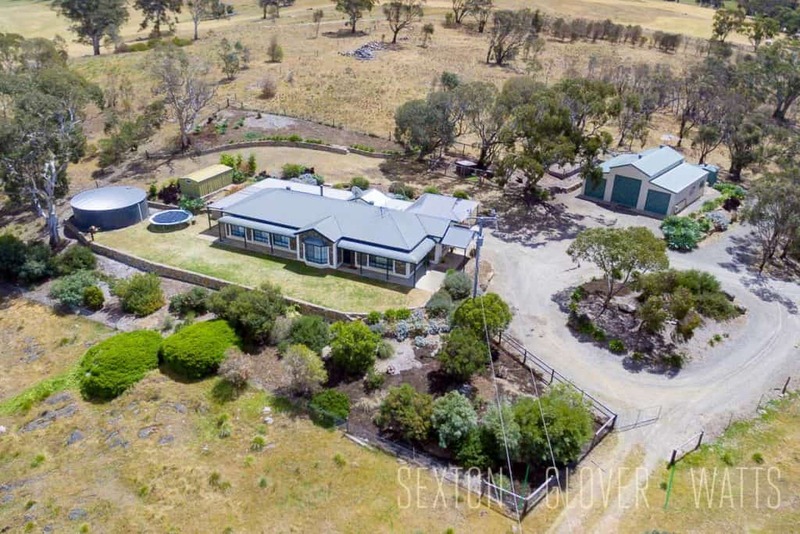 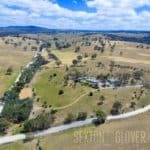 Established trees and 3 paddocks perfect for a four-legged friend, room to enjoy a bonfire or let off some steam on the dirt bike complete this dream. 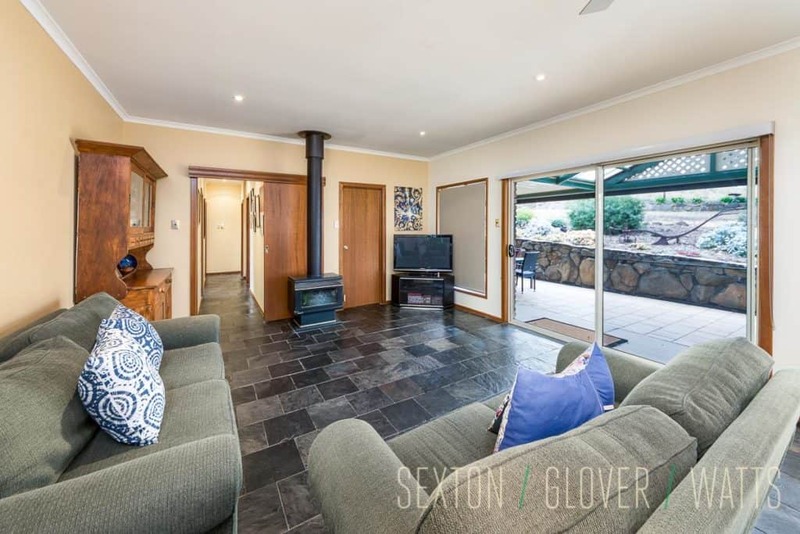 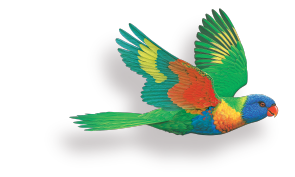 The majestic gums will also provide firewood for the slow combustion heater on those cold winter nights. 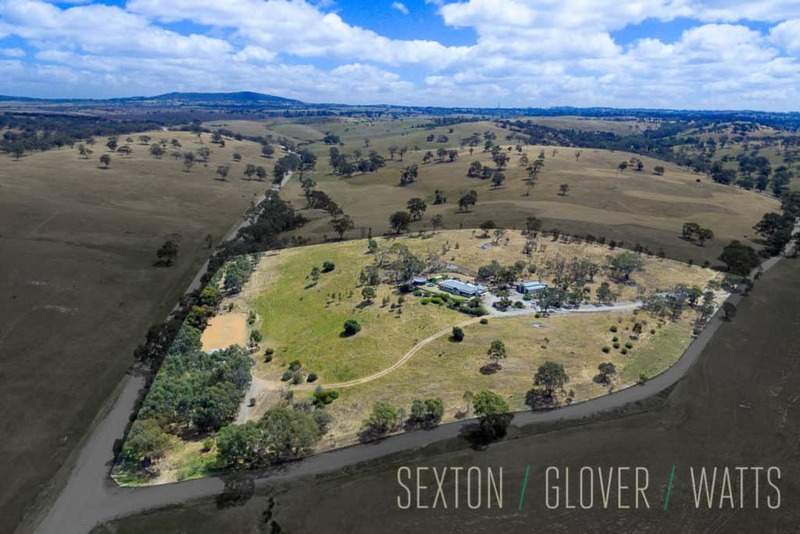 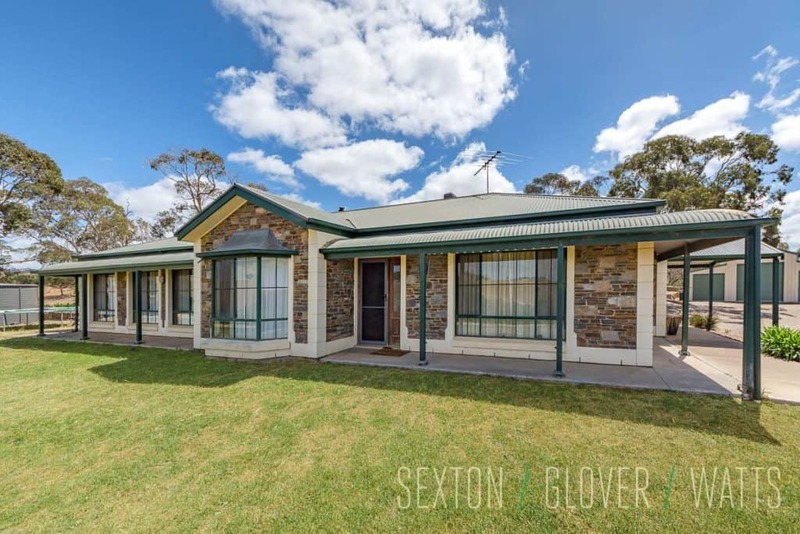 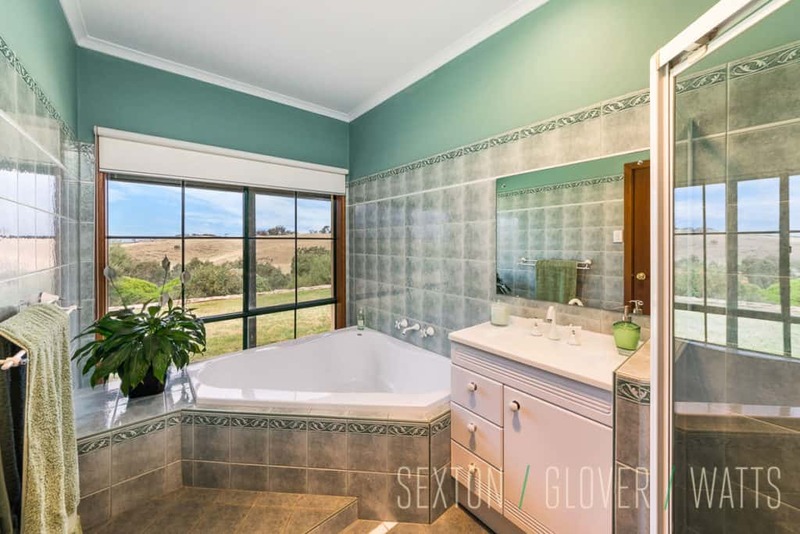 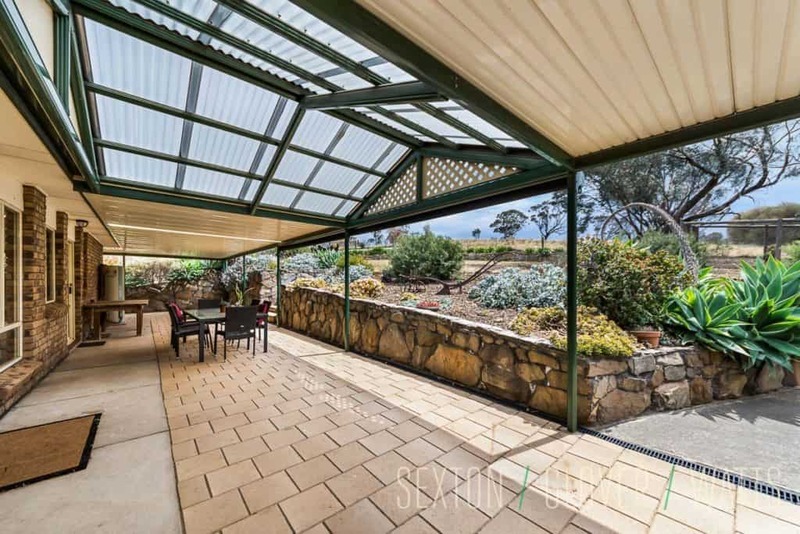 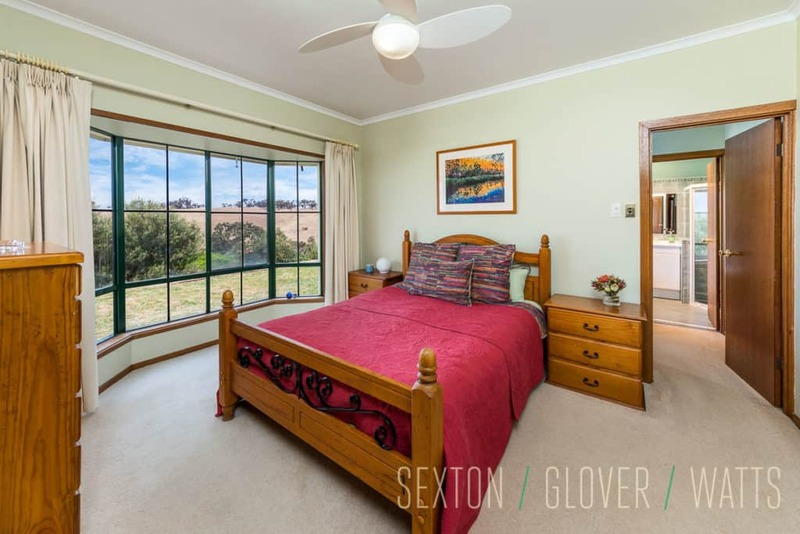 Nestled on the edge of Kanmantoo just a short drive to the freeway, Mount Barker or Murray Bridge, this is a real gem!